Meeting at one our Local Interview Suites in Basildon, Billericay, Brentwood, Burnham on Crouch, Chelmsford, Epping, Romford & Southend. Whichever option you choose, our equity advice process will always be the same. We leave the ultimate decision on equity release completely up to you and allow you to make the decision in your own time. 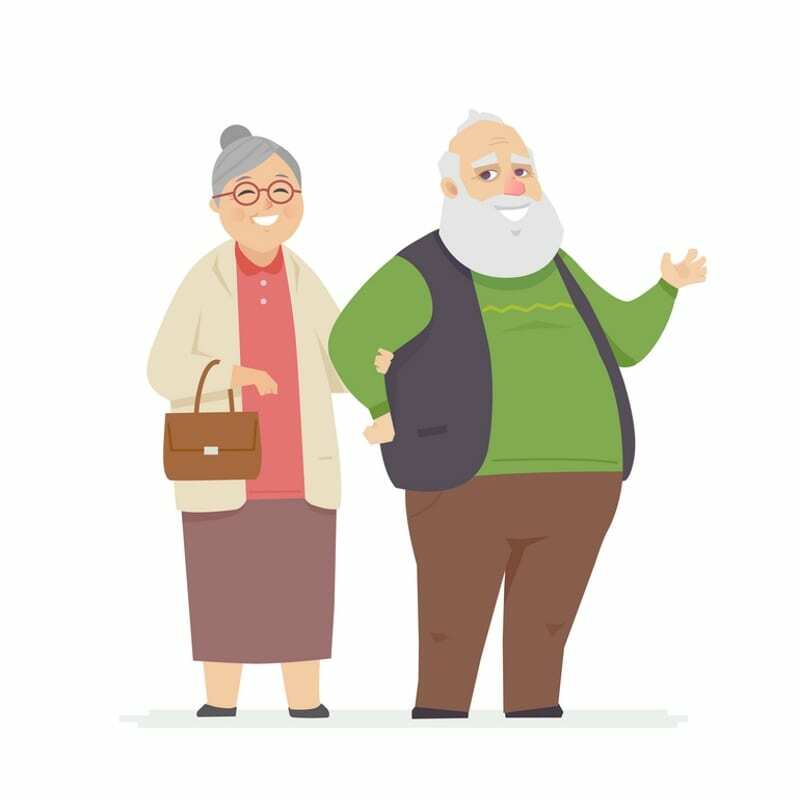 Essex Equity Release Advice Centre never charges upfront fees or chases you for an answer.We believe that the decision process cannot be hurried and that our clients can only be content once they have considered all the various aspects of Equity Release. 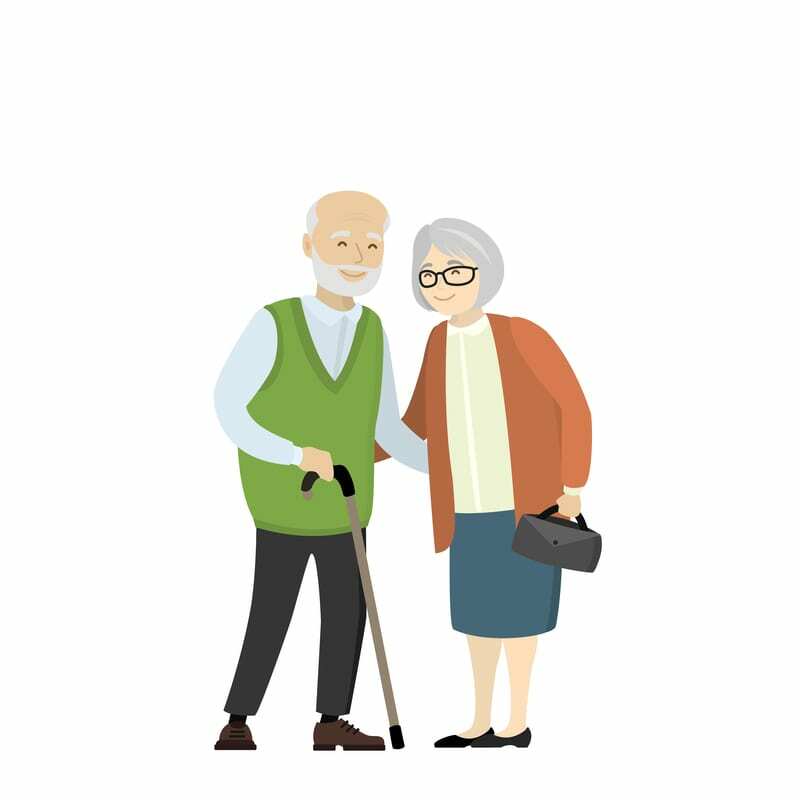 We never forget that Equity Release is a Long Term Commitment for the Client, nor do we forget that we have a Long Term Commitment to Happy Clients!